The Communities and Local Government Select Committee has said the Government must look at “all options” to fund social care in a new report. 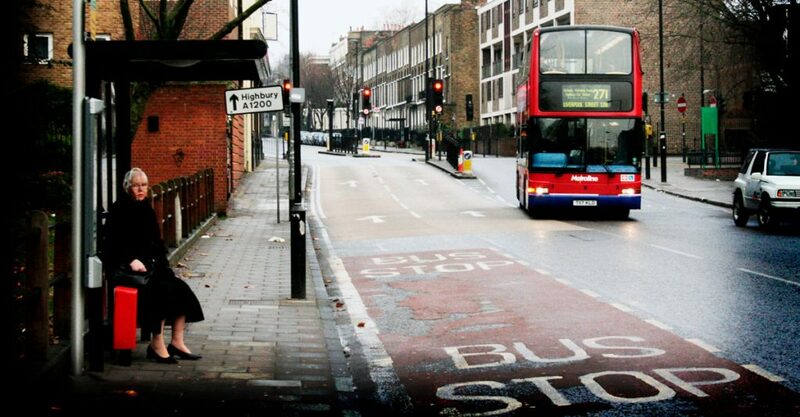 MPs have suggested scrapping or reducing schemes for pensioners, including free bus passes. Claire Haigh, Chief Executive of Greener Journeys, the sustainable transport campaign, said: “It is true that funding for social care is critically low, but scrapping free bus passes for pensioners would damage the levels of care, not improve them. “Concessionary travel for older people brings huge benefits for bus pass holders, other bus passengers and the wider community, and every £1 spent on the bus pass generates at least £2.87 in wider social and economic benefits.